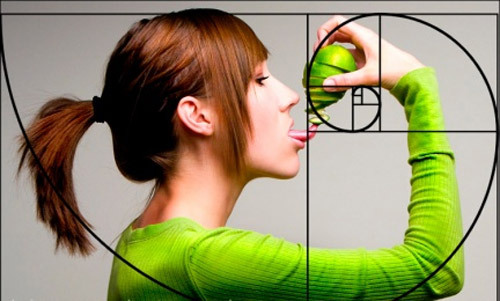 People often talk about it as something fascinating and elusive that is still struggling to shape up in our minds of web designers in a practical concept: I’m talking about the gold section, that special number that, like an urban legend never contradicted, seems to be the holder of intrinsic and great abilities. What do we mean for gold section? 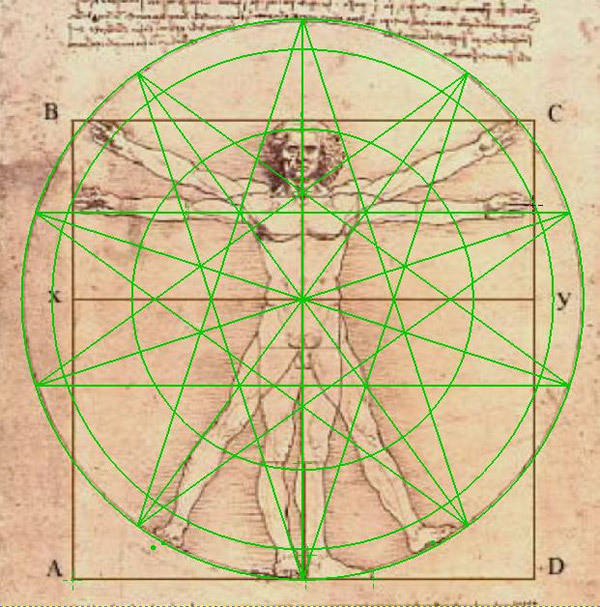 The value 1,68 (often approximated to 1,62) has been identified as real structural rule of the human body already at the time of Leonardo ad Vinci and from the Renaissance, such ideas have been translated in a real subjection of all the disciplines (botanic, physics, architecture, painting, music, zoology, geometry and much more) to philosophy of the “Sectio Aurea” as the universal holder of beauty and aesthetic harmony. 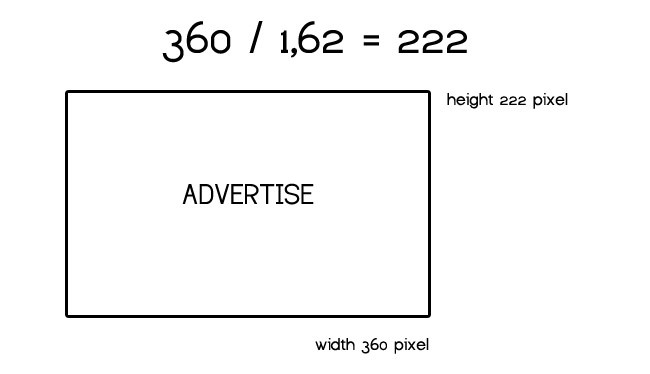 As you can see, the ratio that unites the different sections together is and will always be about1,62. 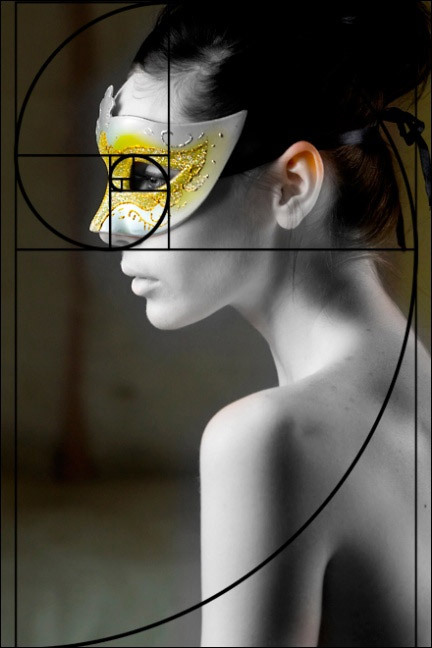 Therefore the gold section is a simple (so to speak) ratio of numbers and proportions that has its basis everywhere, from nature to art and it has always impressed the mind (and the sensations) of men. 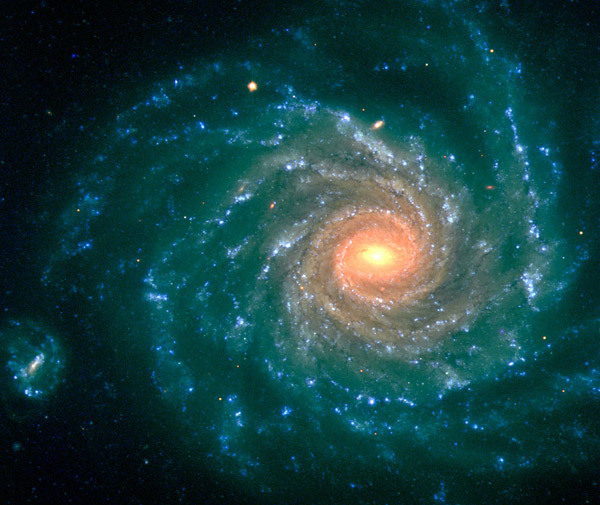 In nature the gold section often has the shape of a spiral, possible to find wherever, from the flight path of some insects to galaxies. But the gold section touches us directly: in the human anatomy in fact this section is found in theratio between the height of an individual and the distance from his navel and the ground. Balance that is underlined in Leonardo da Vinci’s famous “Uomo vitruviano” . 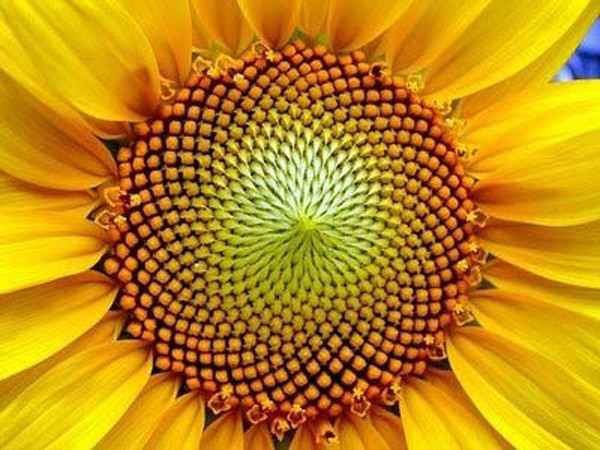 Several experiments have demonstrated that the human perception reveals a keen sensibility, free from any kind of rationality or logic, for the proportions of the gold section. 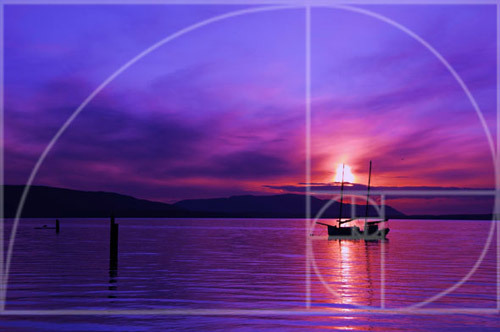 This perception makes possible that artists can instinctively arrange the elements of any kind of artistic composition according to those proportions, in order to trace the canons of harmony and beauty that the gold section can bring out naturally. 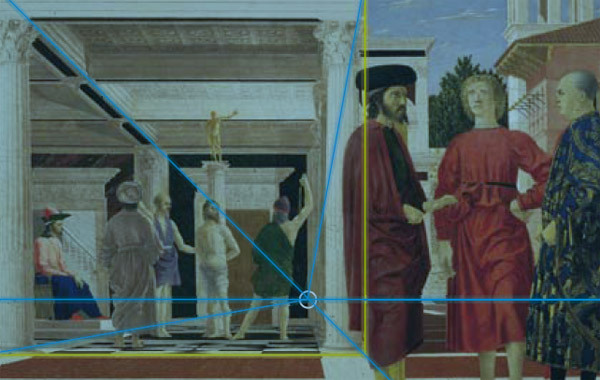 The flagellation of Piero della Francesca, painted in 1469. The side of the scene in the background (in the second level) has a gold ratio (1to 1,618) with the length of the entire painting. 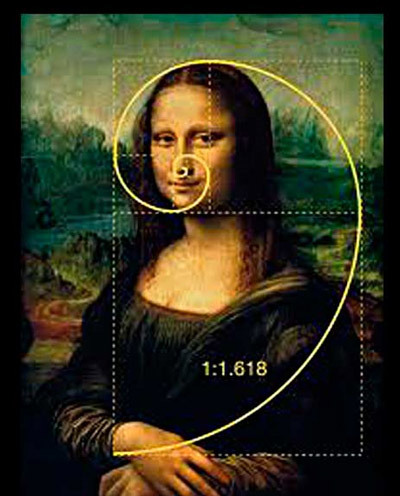 In Leonardo da Vinci's Mona Lisa the gold proportion is visible in the arrangement of the elements of the face, in the area that goes from the head to the chin and in the one that goes from the chin to the hands. The spiral espansion typical of the gold section in photography is called “rule of thirds” and it’s the most effective -and easiest- system to follow in order to obtain eye catching images of great impact. 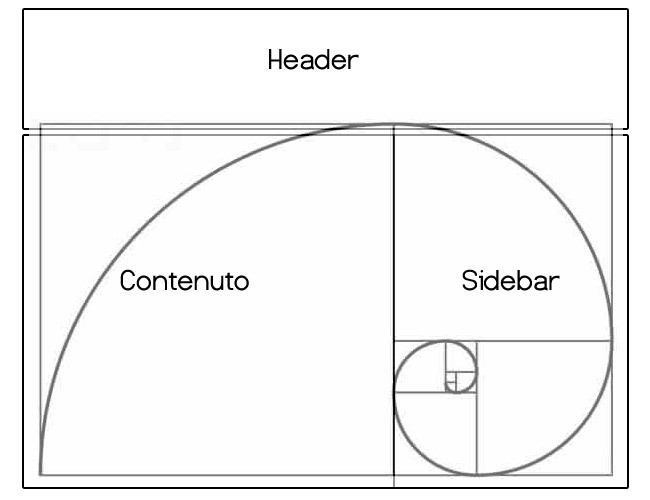 If the proportions and harmony of the gold section have such a potential that influences positively the subconscious of every individual, why not use these proportions in the web design? 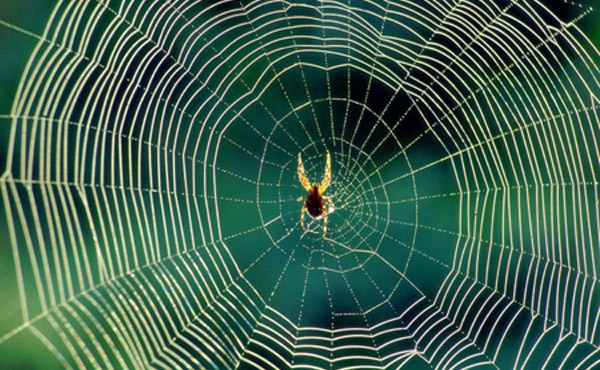 After all the main purpose of a web site is to communicate and express, even through one’s designs, information. So, it could be a good idea to apply the gold proportions to the web design in order to obtain a more harmonious and pleasant layout and it’s quite easy to do. 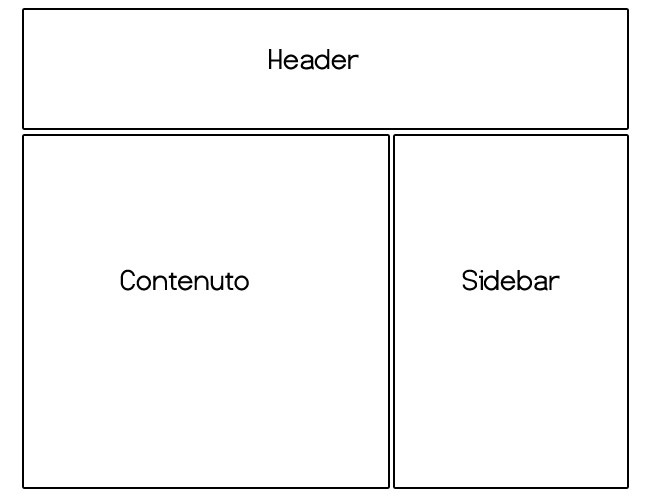 How can I apply the gold section to the web design? 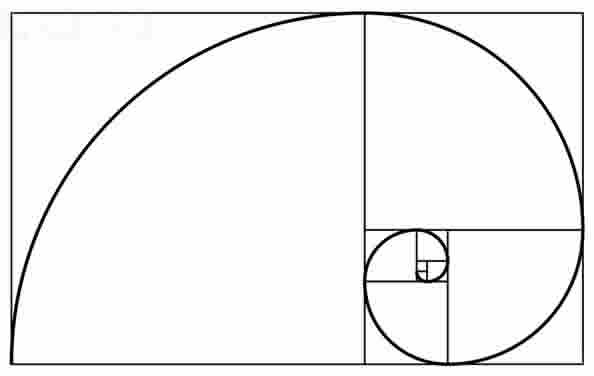 Rather than defining randomly the sizes of both sections, with a small calculation we can obtain the sizes proportionally to each other according to the principles of the gold section. 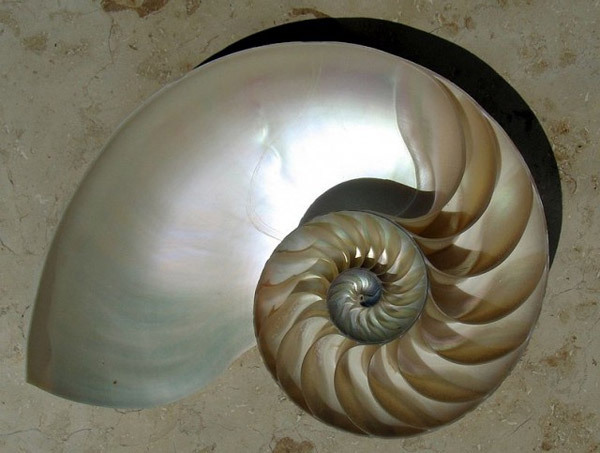 Want to do the shell test? 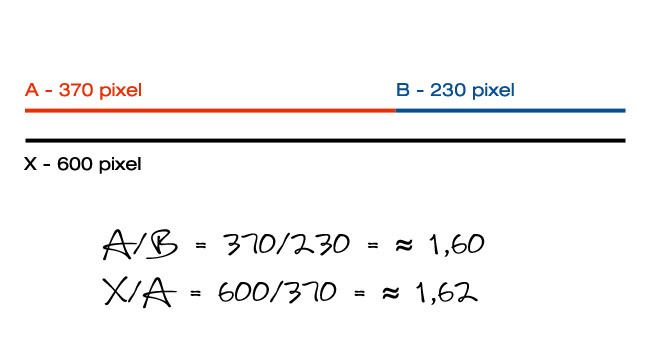 Following this simple formula every element of our pages could have a natural and balanced proportion respect to the whole composition; so we could create layout intrinsically more pleasant and harmonious for the eye and for the perception of users that will visit the sites once they’re online. 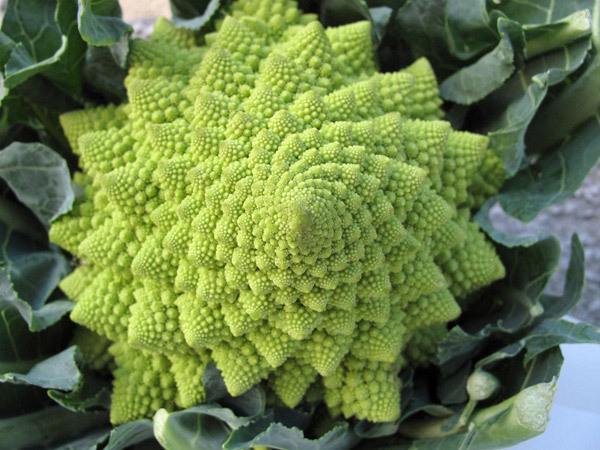 We saw how mathematics can influence the balance of a web composition and much more. The gold section is without doubt one of the most fascinating and mysterious proportions that nature has given us and it allows us to create masterpieces of harmony and aesthetic. 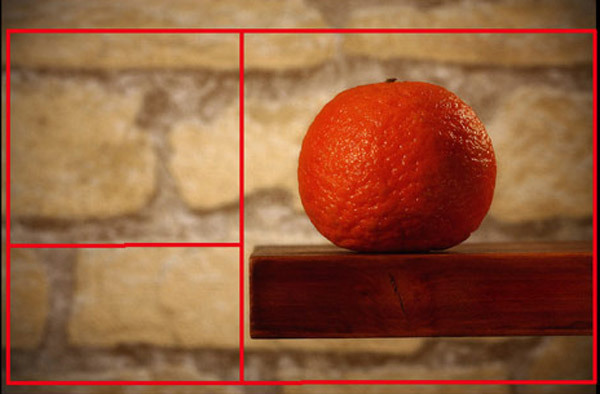 Have you ever applied the rules of the divine proportions to one of your projects of web design? If so, have you noticed an aesthetic improvement of the project? I’m curious to know your impressions about this argument so controversial and curious!